Lower monthly IT energy bills with AKCP Power Monitoring Sensors. AKCP automatically calculates the efficiency of server room cabinets. Using efficiency data, you can make calculated changes to the way your server room works. 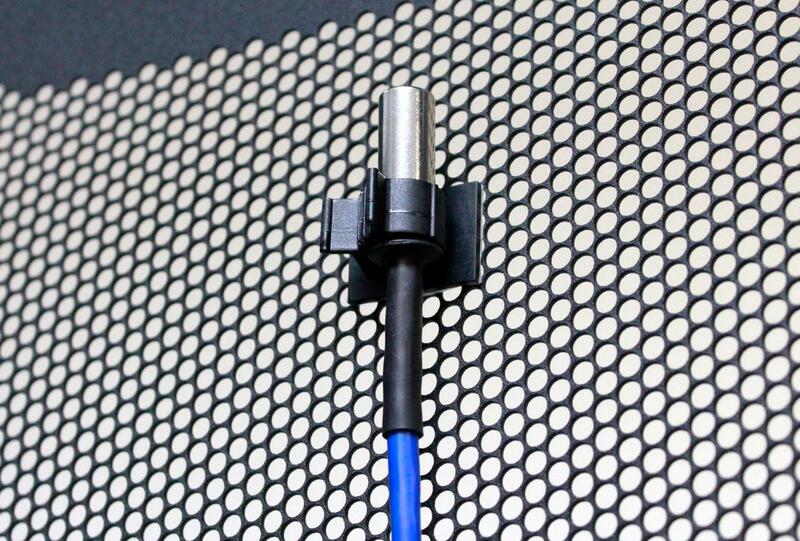 Optimize your infrastructure and save money in the process. 30% of servers are under utilized costing approximately $4000 USD per year in excess cooling and electrical costs. In the study ” Improving Energy Efficiency for Server Rooms and Closets” from Berkeley Lab they explain how an IT administrator for a medium sized company has ~10 servers, each consuming 500W. 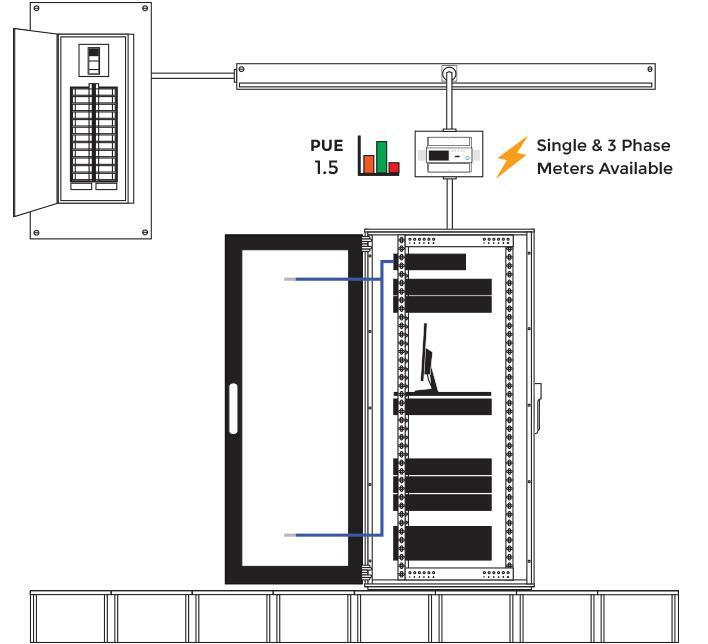 A cost comparison can be drawn between a using a wire closet setup and server room configuration using PUE calculations. Monitor Power using AKCP Virtual Sensors. 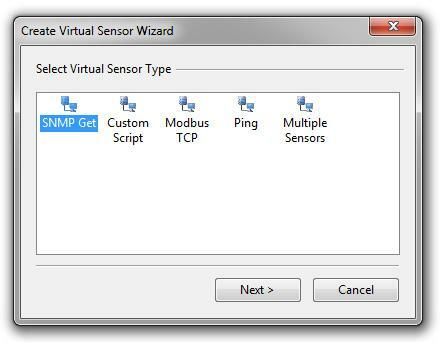 Use AKCP Virtual Sensors to integrate and monitor IT power from any MODBUS or SNMP enabled device such as a UPS, CRAC or PDU. Use AKCP Graphing to monitor PUE fluctuations over time.